It’s so convenient and easy to use the tickets. Event was great but the weather wasn’t fine therefore the view is so-so. 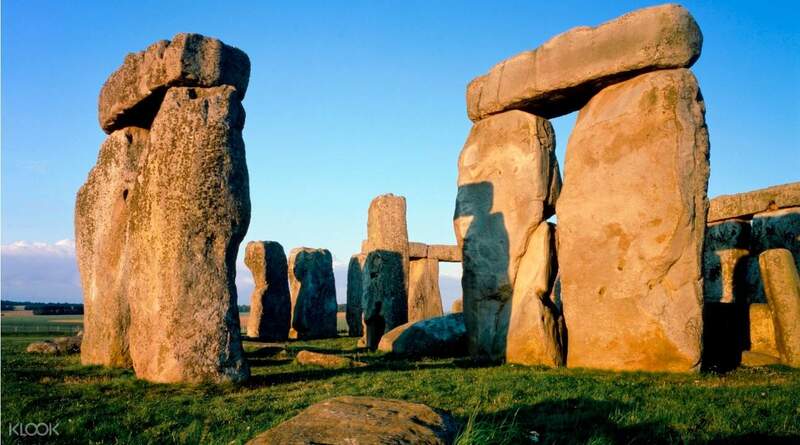 Better visit Stonehenge with fine weather. 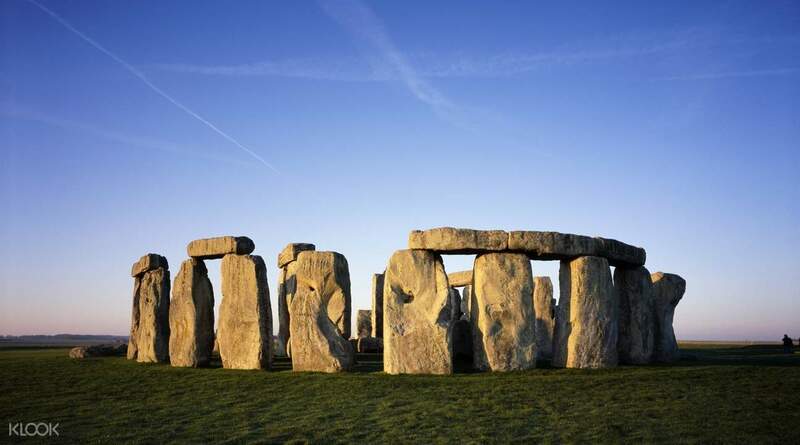 The great and ancient stone circle of Stonehenge is one of the wonders of the world. What visitors see today are the substantial remnants of the last in a sequence of such monuments erected between circa 3000BC and 1600BC. Each monument was a circular structure, aligned with the rising of the sun at the midsummer solstice. There has always been intense debate over quite what purpose Stonehenge served. But what cannot be denied is the ingenuity of the builders of Stonehenge. With only very basic tools at their disposal, they shaped the stones and formed the mortises and tenons that linked uprights to lintels. Using antlers and bones, they dug the pits to hold the stones and made the banks and ditches that enclosed them Mystery surrounds this 5,000 year old monument in the center of the World Heritage Site. 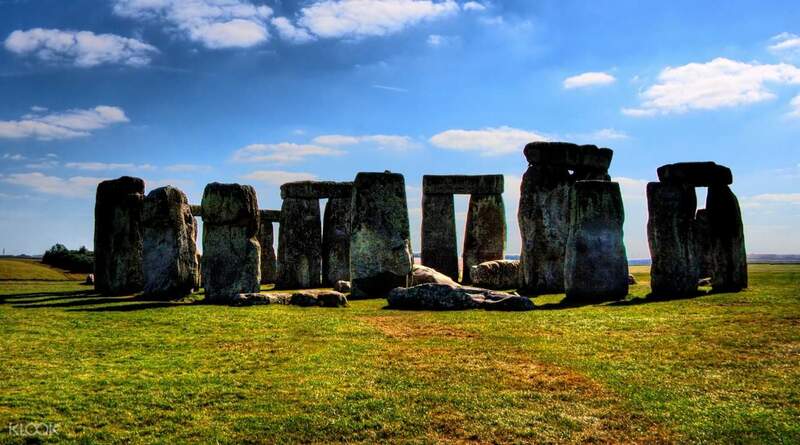 Visit this prehistoric site and decide for yourself whether Stonehenge was a place of sun worship, a healing sanctuary, a sacred burial site, or something different altogether! These discounted tickets give you direct access to the Stonehenge itself. Everything from booking the passes and obtaining the entrance tickets at the ticket booths were easy and smooth. If you have a pre-planned itinerary, I would recommend to book and pay ahead for a fuss-free trip. Everything from booking the passes and obtaining the entrance tickets at the ticket booths were easy and smooth. If you have a pre-planned itinerary, I would recommend to book and pay ahead for a fuss-free trip. fuss-free admission, shuttle buses come super freqeuently and we had the flexibility to walk around the Stonehenge however and as long as we wanted. Includes a free museum tour. Love it! fuss-free admission, shuttle buses come super freqeuently and we had the flexibility to walk around the Stonehenge however and as long as we wanted. Includes a free museum tour. Love it! Nice historic scene with great views. Do note that you’ll have to take a short bus ride or walk to the stones from the visitor Centre. Will recommend taking the walk in great weather. Nice historic scene with great views. Do note that you’ll have to take a short bus ride or walk to the stones from the visitor Centre. Will recommend taking the walk in great weather. Easy to use and bus stop to take up is easy to find. However, there is not much of saving as compare to if u buy it directly from stonehenge entrance. Somemore, if buy the bus tix together eith stonehenge entry tix from bus driver, is slightly cheaper than rest. Easy to use and bus stop to take up is easy to find. However, there is not much of saving as compare to if u buy it directly from stonehenge entrance. Somemore, if buy the bus tix together eith stonehenge entry tix from bus driver, is slightly cheaper than rest. Very easy to use, just present the voucher and get the tickets. Fast. We went there at around 3:30pm, not so crowd. Easy to see the Stonehenge and take photo. Very easy to use, just present the voucher and get the tickets. Fast. We went there at around 3:30pm, not so crowd. Easy to see the Stonehenge and take photo. Easy and quick to get the pre-booked ticket at the counter by just showing the confirmation. Easy and quick to get the pre-booked ticket at the counter by just showing the confirmation. skip some time in quening and not required payment on car parking. skip some time in quening and not required payment on car parking. Very easy to redeem which has always been the experience with KLOOK. However the confirmation of the purchase took a few days this time. I understand the confirmation came from a 3rd party agent, just that if you are doing this adhoc you cannot use this. My confirmation came 3 days after my purchase. Very easy to redeem which has always been the experience with KLOOK. However the confirmation of the purchase took a few days this time. I understand the confirmation came from a 3rd party agent, just that if you are doing this adhoc you cannot use this. My confirmation came 3 days after my purchase.